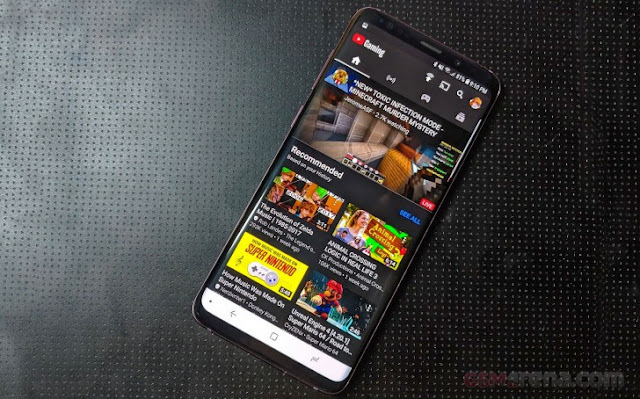 The YouTube Gaming app originally launched a few years ago as a way for gamers to find content specific to video games, gameplay, and gamer YouTubers that was a separate entity from the main YouTube app. Some of those features eventually made their way to the main YouTube app, so the need for a separate YouTube Gaming app is now redundant and no longer needed. As a result, the YouTube gaming app will officially be shut down in March of 2019. Of course, the YouTube Gaming platform isn’t going away, it’s still going to be accessible to find gaming content via a web portal. Google says that it currently has a large following on the YouTube Gaming app but could potentially reach an even bigger audience directly on YouTube. In the YouTube Gaming page, you can search and filter content by game, livestreams, by YouTuber, or by game developer. You can subscribe to feeds for particular games while YouTube Gaming will highlight trending creators. Do you watch a lot of gaming videos on YouTube? Do you think that the shutting down of the YouTube Gaming app is a step in the right direction or should Google consider keeping the app?